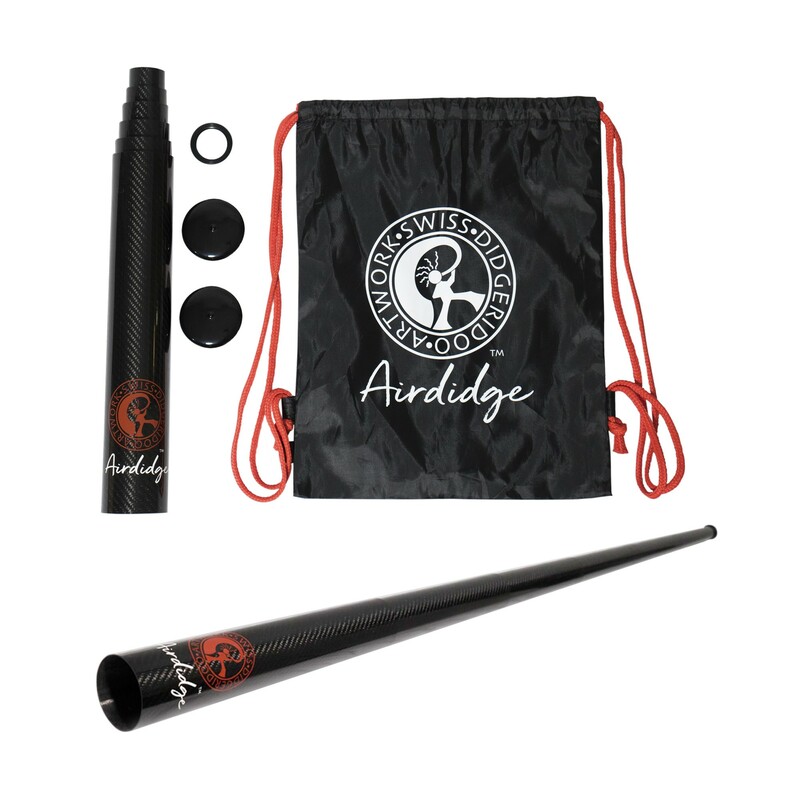 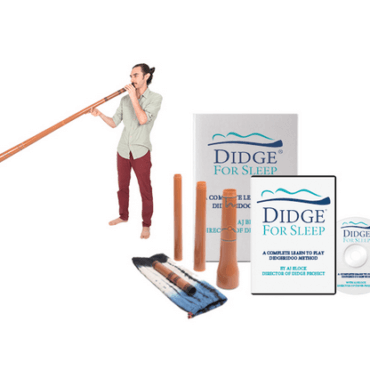 The practice of the didgeridoo is clinically proven to treat sleep apnea and snoring. 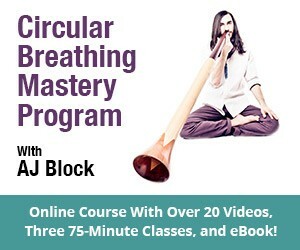 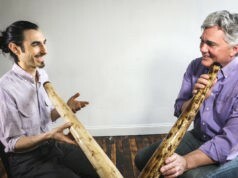 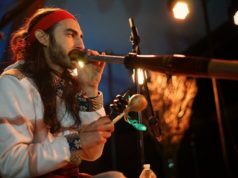 In 2006 the British Medical Journal reported a study that compared two groups of patients with moderate sleep apnea: one group that practiced 6 days a week for 25 minutes and another group which did not play didgeridoo. 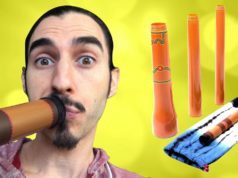 They found that the group that practiced didgeridoo had a significant decrease in their snoring and great improvement in their sleep apnea. 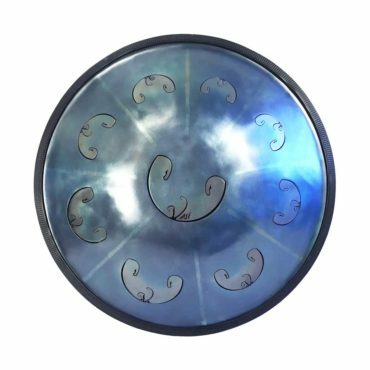 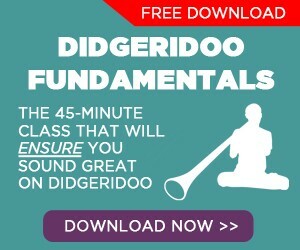 Next articleWhat is a didgeridoo (the droning Aboriginal Australian wind instrument)?